Smart Stay - 3 x in Munich. Between 20th of September till 7th of Oktober 2019 (Oktoberfest bookings) different payment conditions apply. These conditions are listed under our GTC in our website. 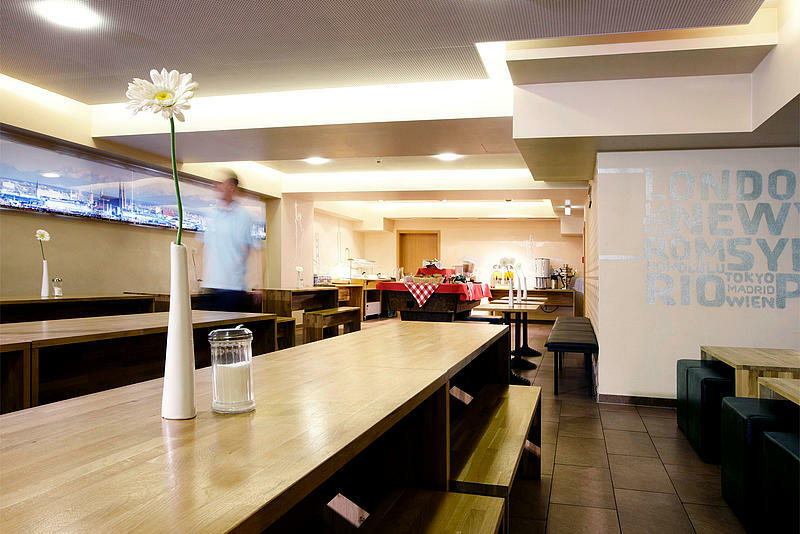 The Smart Stay Hostel Munich City offers superb comfort and excellent service – all for the benefit our guests. And at a reasonable price too. A friendly atmosphere, quality at attractive prices and an excellent location in the heart of Munich’s city center! The owner-run Smart Stay Hotel Schweiz is a great “home base” for local and international guests in Munich. The hotel munich is situated in the center of the Bavarian capital, just a few minutes from the main railway station. The Smart Stay Hotel Station is situated directly at the central railway station, just a few minutes on foot from the city center, in the pedestrian zone near the central shopping district of Munich. Smart Stay Hotels mit neuer Zentrale in München Die Zentrale der Smart Stay Hotels Deutschland ist umgezogen. Nach 10 Jahren verlassen die Mitarbeiter der Smart Stay Hotel-Unternehmenszentrale ihr bisheriges Domizil. Das Smart Stay Hostel Munich City ist seit der Mitgliederversammlung am 24. November 2012 nun offiziell Mitglied im Reisenetz e. V., das Sprachrohr für den Bereich Jugendreisen in Deutschland. Book directly on our website …. 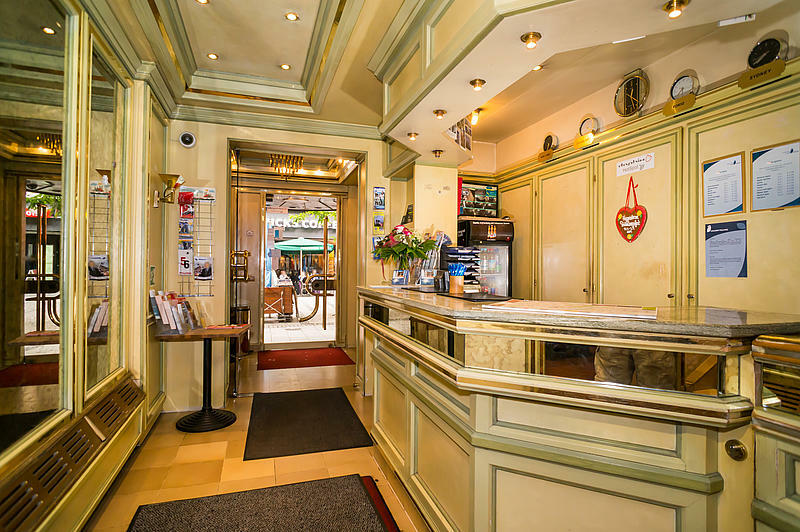 Are you looking for a reasonably priced hotel or hostel in a central location of Munich? We can offer you theree hotels in the city centre of Munich: First the Smart Stay Hotel Schweiz - Experience an exceptional comfort, a private atmosphere and loads of extras in our business hotel. Prime location within walking distance of the central railway station and Munich city center with its range of tourist attractions. 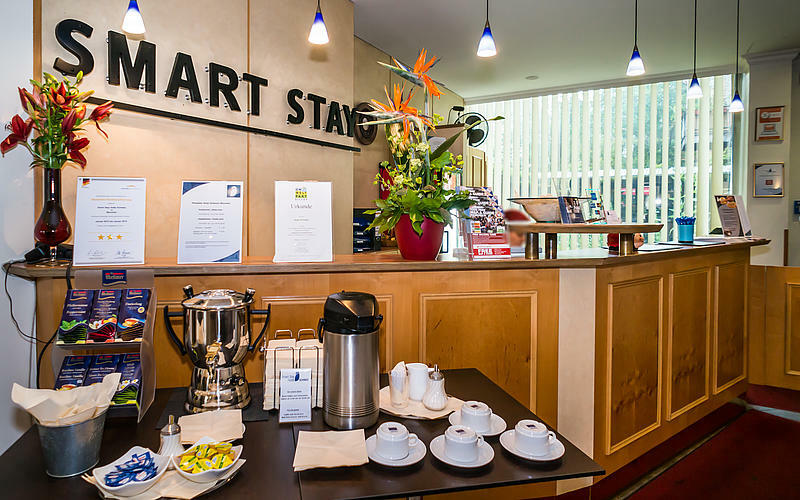 Smart Stay Hotel Station - Are you looking for a reasonably priced hotel in a central Location of Munich? Welcome to our long-standing establishment – good accommodation with adjoining beer garden. Smart Stay Hostel Munich City - Young people and those that have remained young at heart love the community spirit and all the services offered – for young guests, families and small groups at the Hostel Munich City!